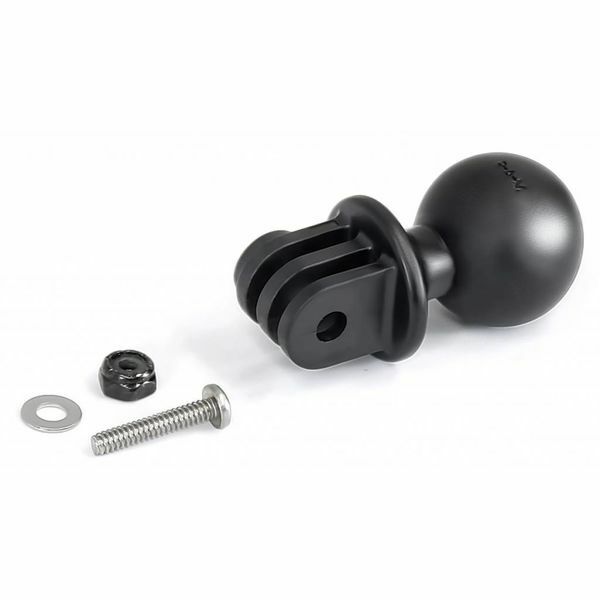 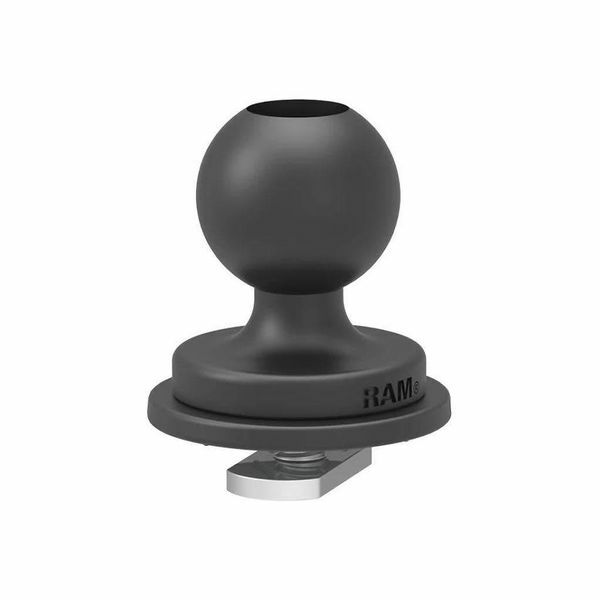 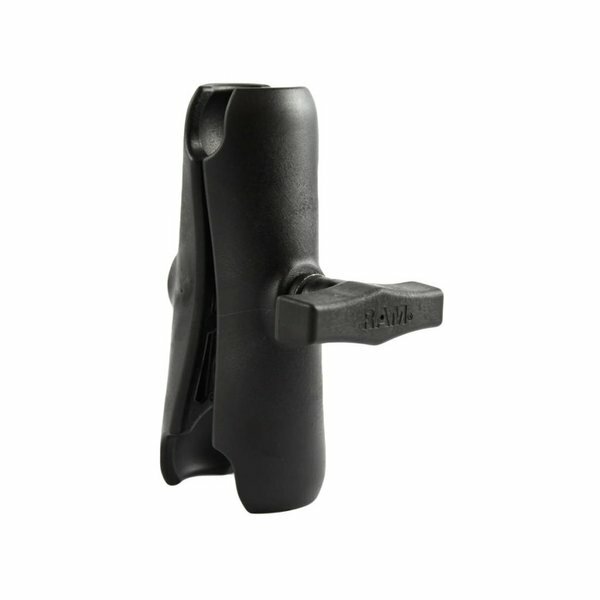 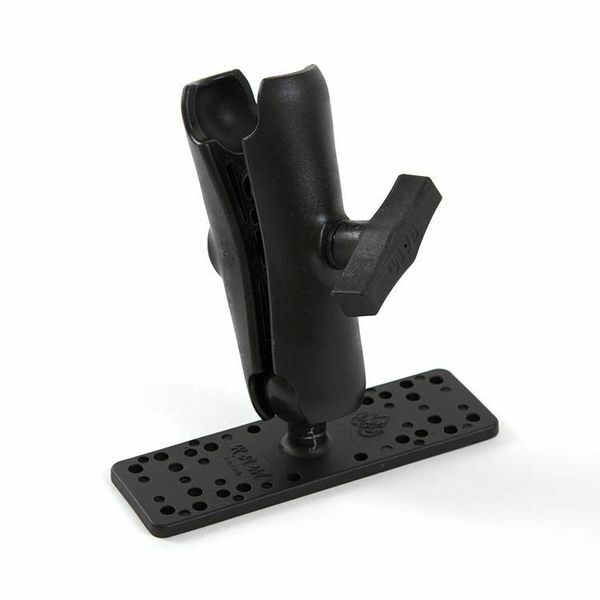 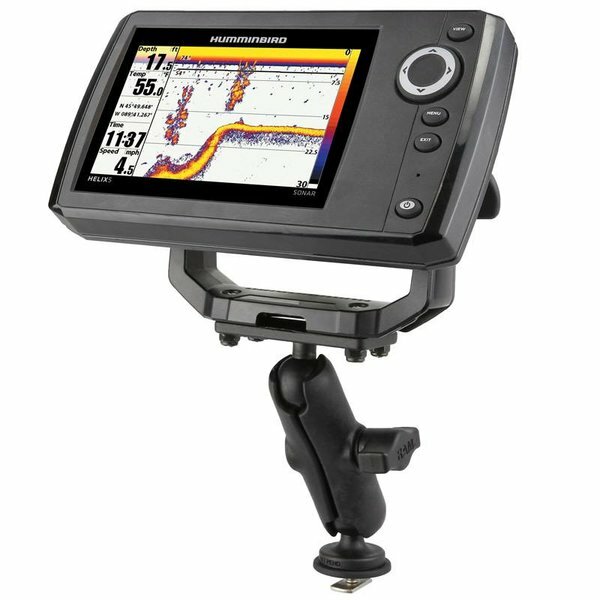 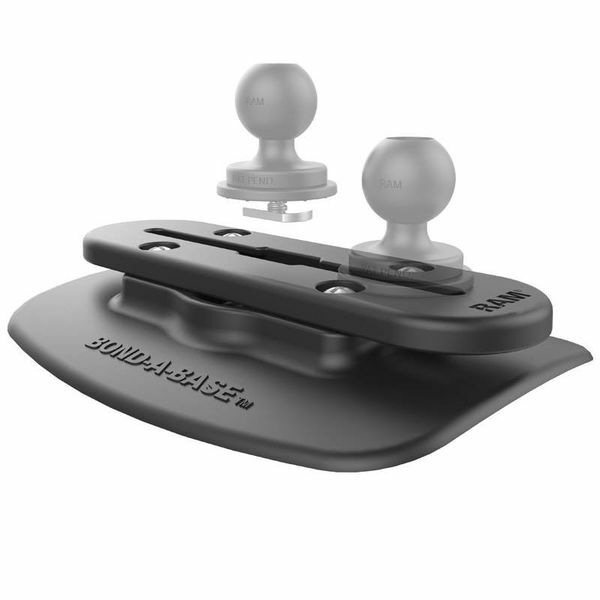 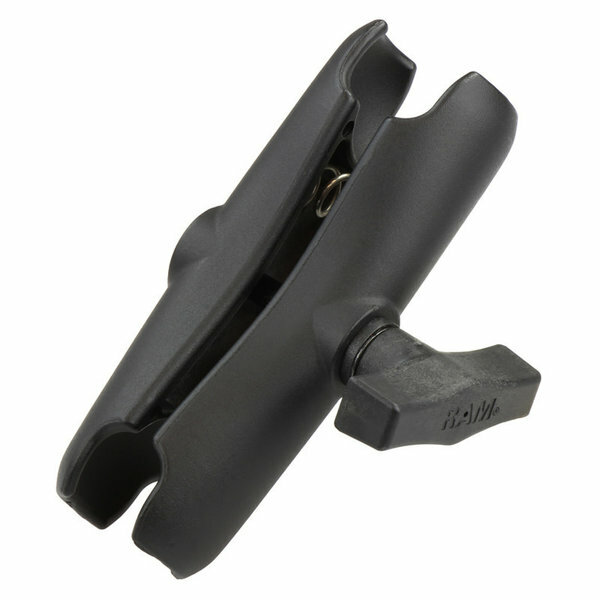 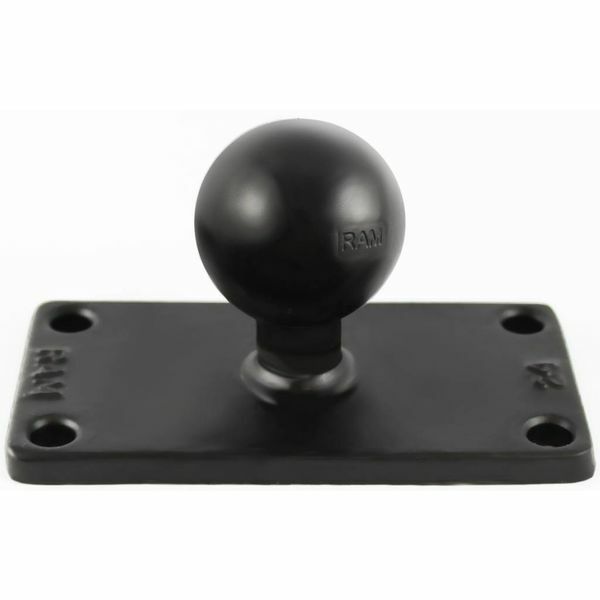 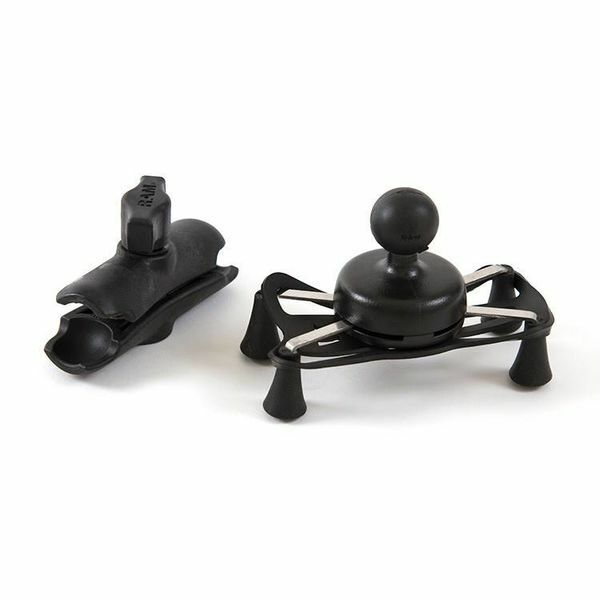 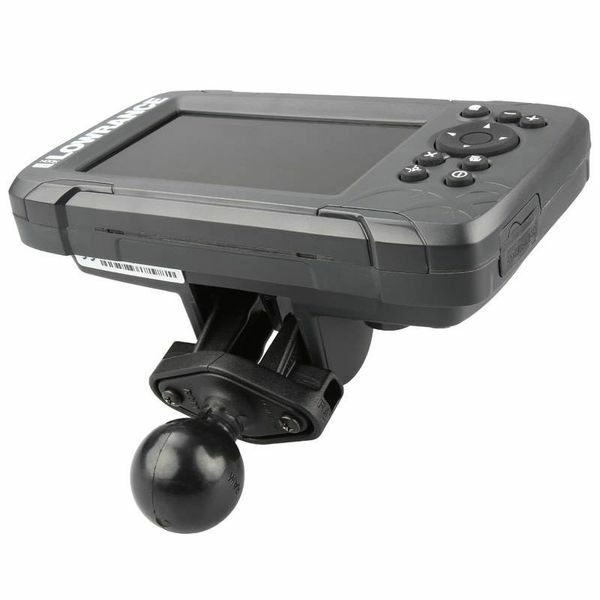 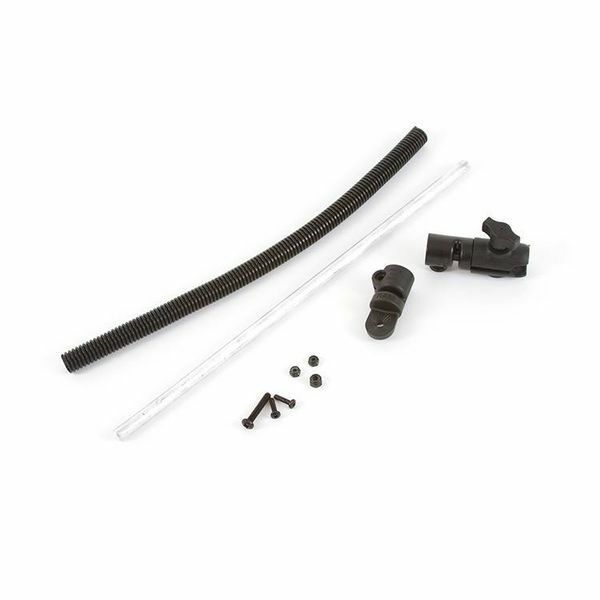 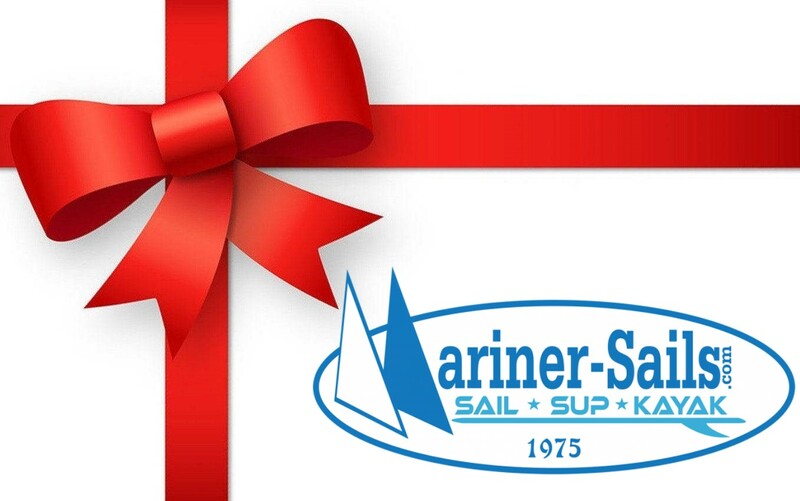 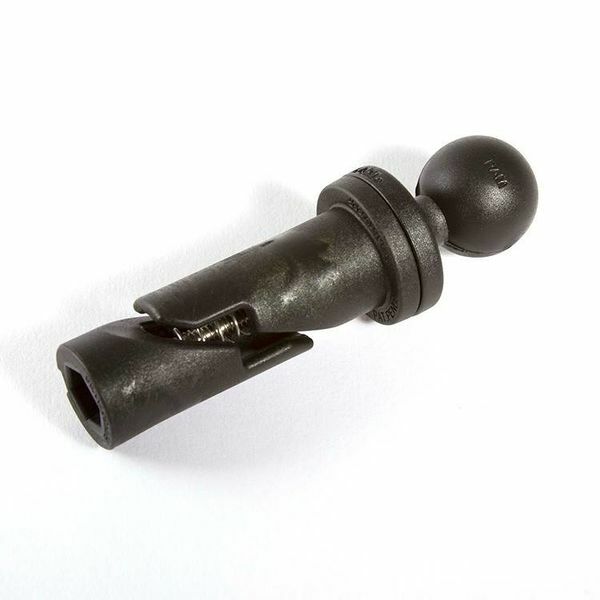 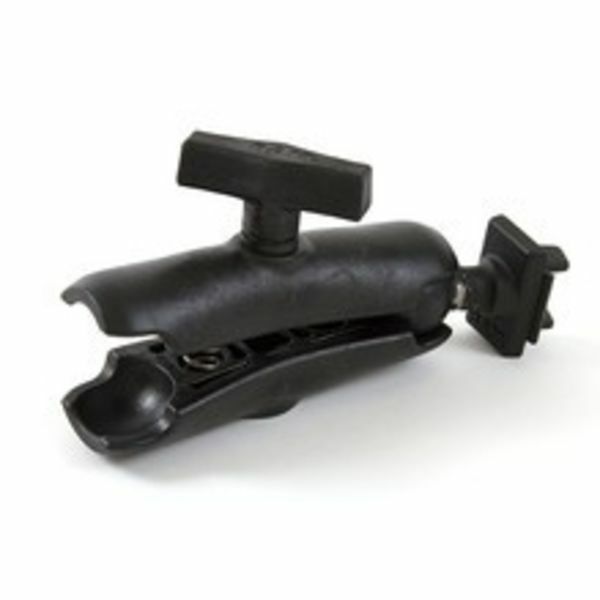 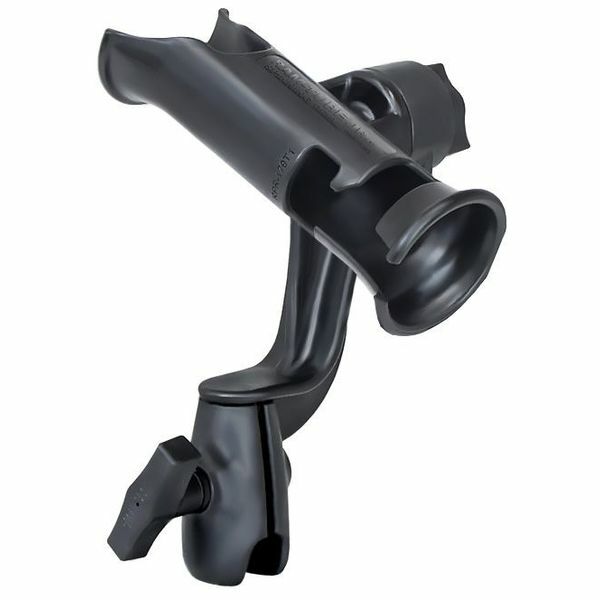 RAM Mounts offers a wide array of mounting solutions for fish finders, GPS devices, fishing rods, and even cell phones, and cup holders - and Mariner Sails has a large inventory, in-stock and ready to ship. 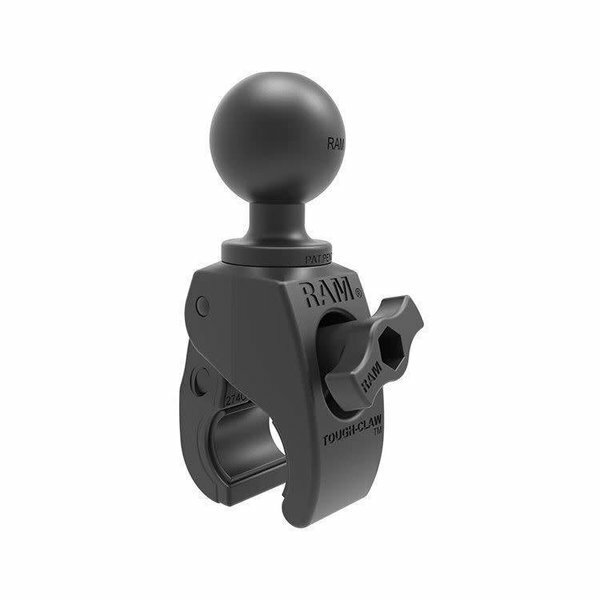 RAM Mounts help you make the most of your time on the water and are so versatile and customizable they can fit virtually any watercraft. 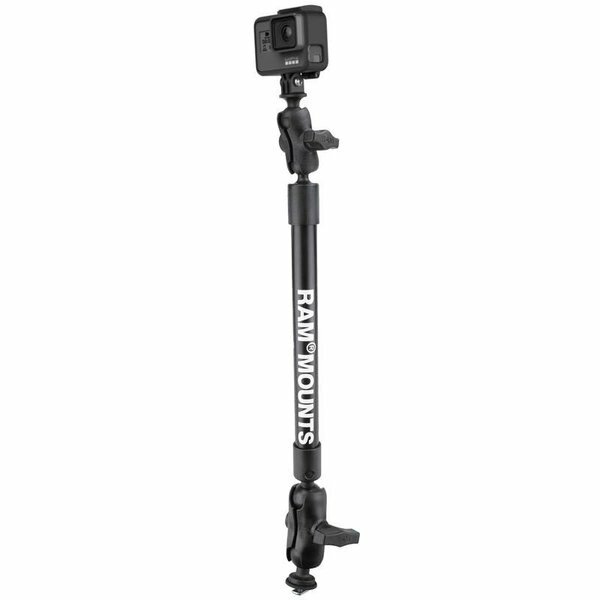 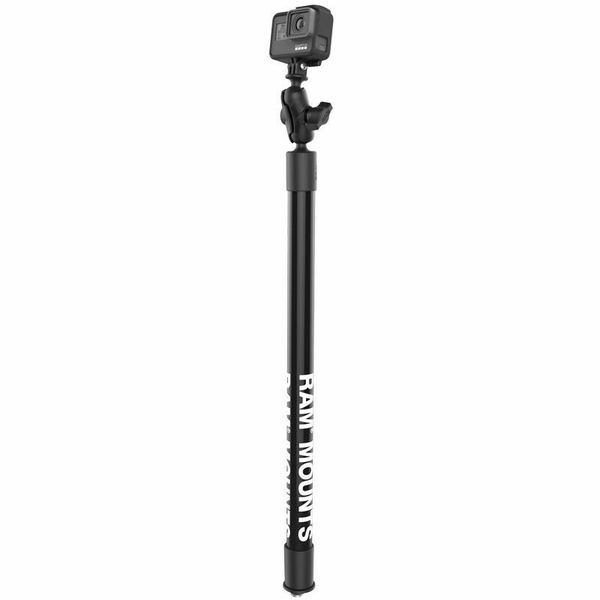 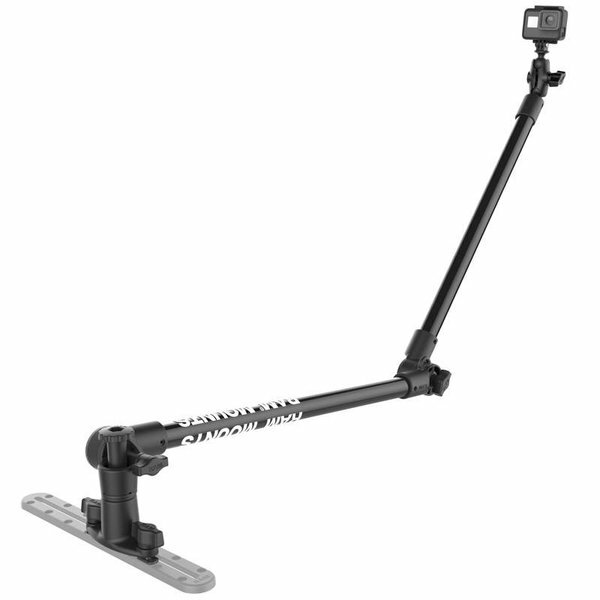 And RAM Mounts are built tough to stand up to heavy use and weather conditions. 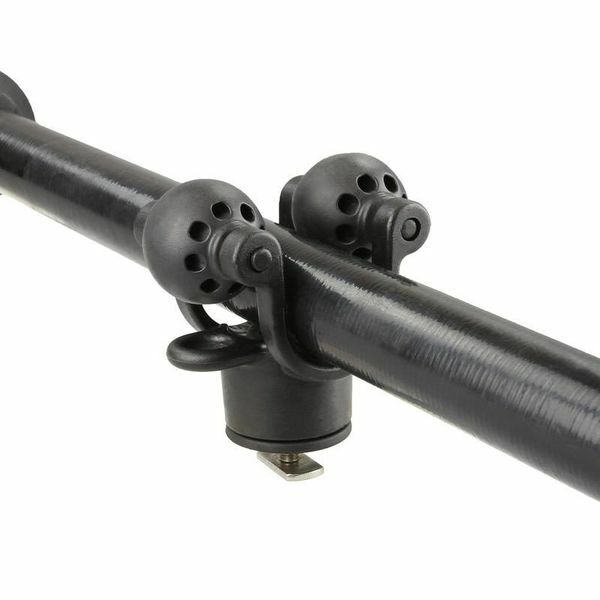 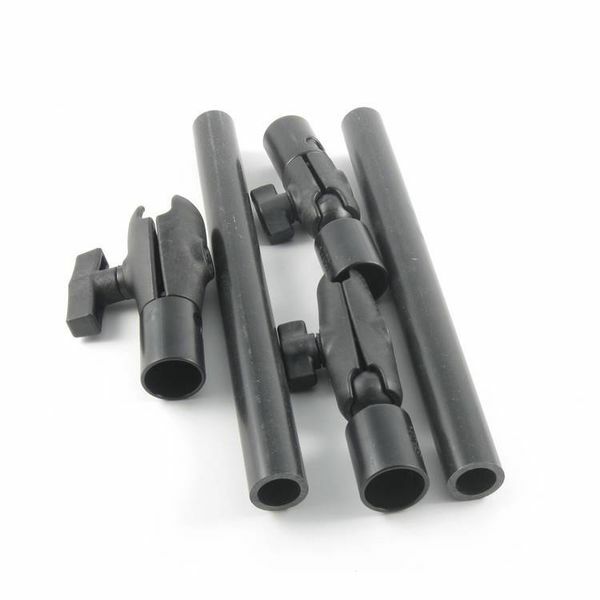 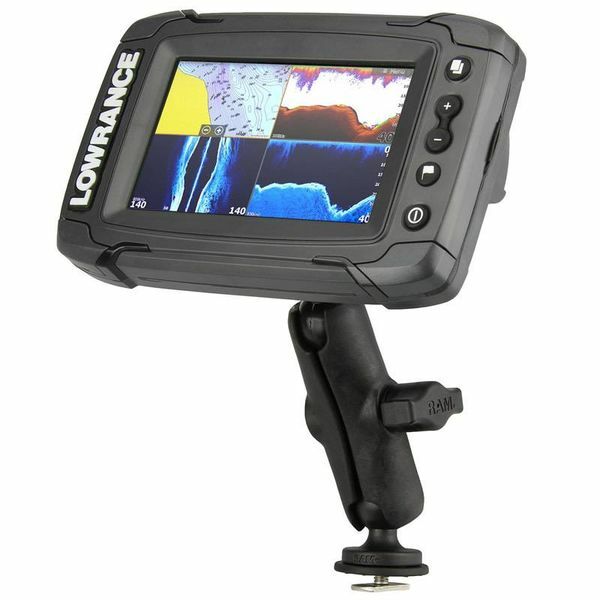 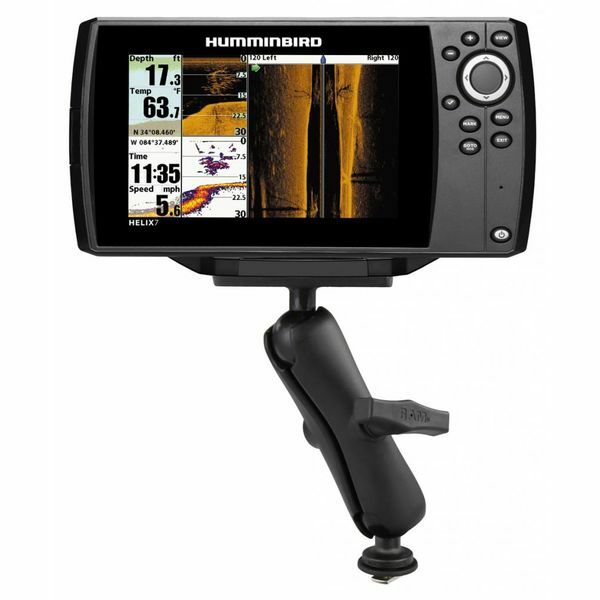 Stop fiddling with your equipment and start catching more fish with the help of RAM Mounts. 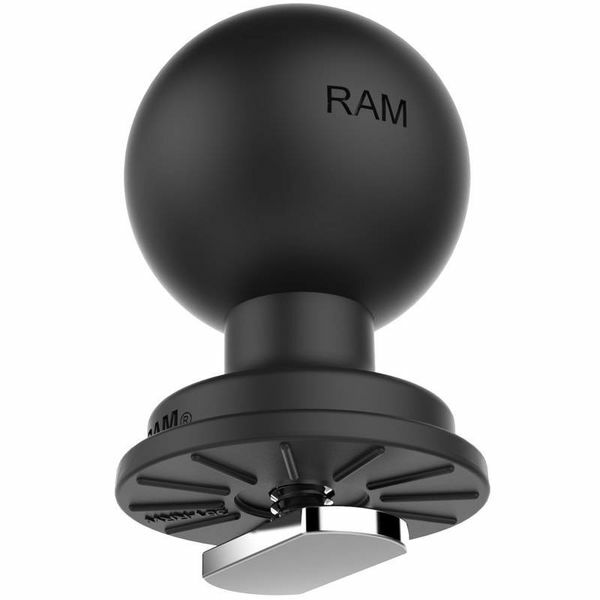 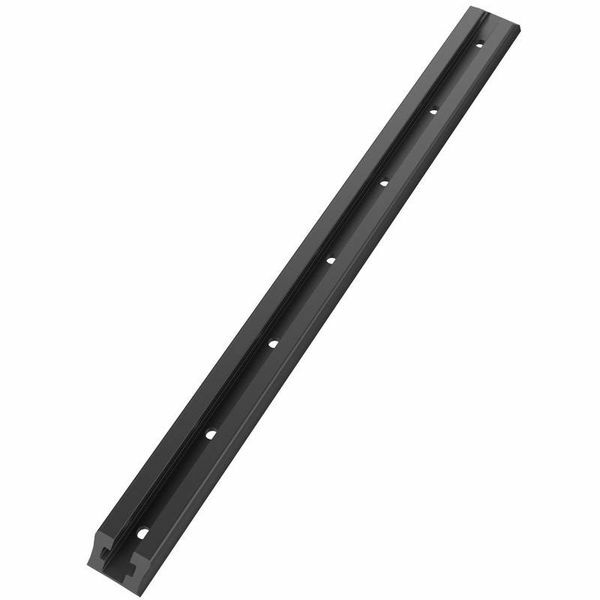 Browse our complete line of RAM Mounts or give us a call at (972) 241-1498 to speak with one of our friendly, knowledgeable staff members.